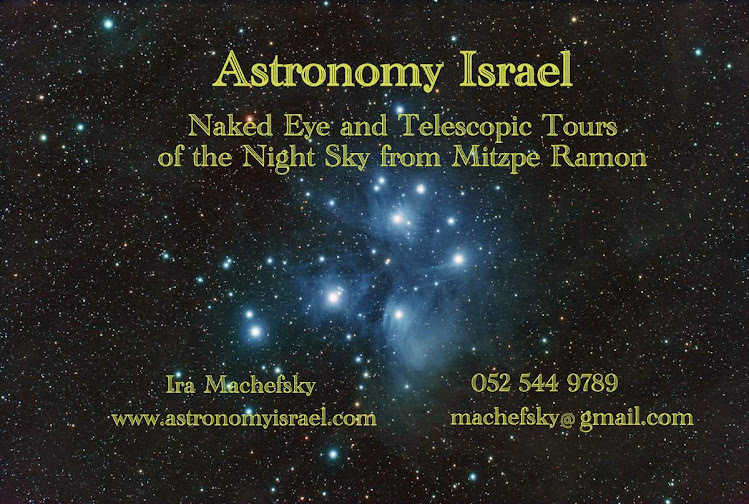 We welcomed Ben, Michal and their 8 1/2 year old son Harel to the dark skies of Mitzpe Ramon tonight. The moon is approaching new, so it made no appearance in tonight's sky. The IDF officer training facility had its bright lights off (finally). And the sky was starting to show the beginnings of the Delta-Aquarids meteor shower which peaks tomorrow night with about 5-8 meteors per hour tonight. 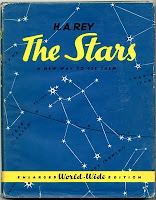 We did the grand tour of the summer constellations and I was surprised to find that the family traveled with not one but two copies of H. A. Rey's famous book "The Stars" , This is the single best book on viewing the constellations ever written, and was even praised by the likes of Albert Einstein. 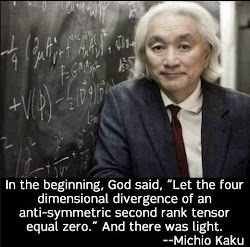 I had to stay on my toes! We had been talking about Cassiopeia and the fact that almost everyone who points out the constellation just points to the "W" which is supposed to represent the throne the Queen sits on. I was sure that H.A. 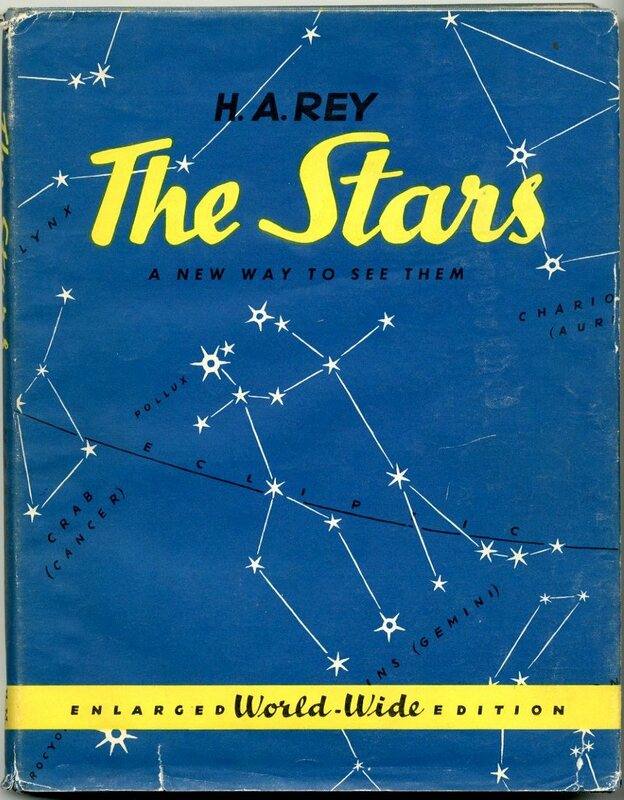 Rey would have some clever way of visualizing the entire constellation, but we were surprised when we looked it up that even the great man himself was stumped by Cassiopeia and just left her as a hanging "W". As usual I kept everyone up later than they planned but we had a fine time, despite the blustery wind.